​Jon Favreau will write and executive produce a live-action Star Wars series for the Walt Disney Co.'s planned streaming platform. Lucasfilm president Kathleen Kennedy says in a Thursday announcement that Favreau will oversee the new spinoff series. "Jon brings the perfect mix of producing and writing talent, combined with a fluency in the Star Wars universe," Kennedy, Lucasfilm president, said in a statement. He has some Star Wars experience, too, having provided a voice for The Clone Wars animated series and will appear in a role in the upcoming Han Solo spinoff Solo: A Star Wars Story. 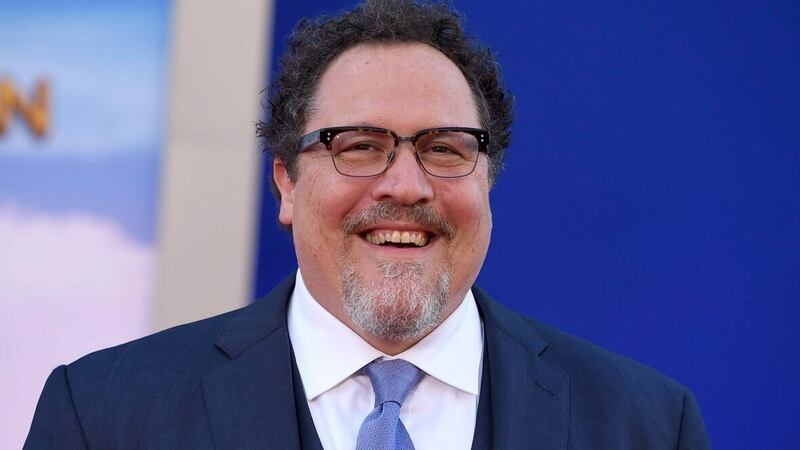 ​"If you told me at 11 years old that I would be getting to tell stories in the Star Wars universe, I wouldn't have believed you," said Favreau.